AMCP drives event attendance and revenue with Feathr – seeing 9x ROI along the way. The Academy of Managed Care Pharmacy is the nation’s leading professional association dedicated to increasing patient access to affordable medicines, improving health outcomes and ensuring the wise use of health care dollars. 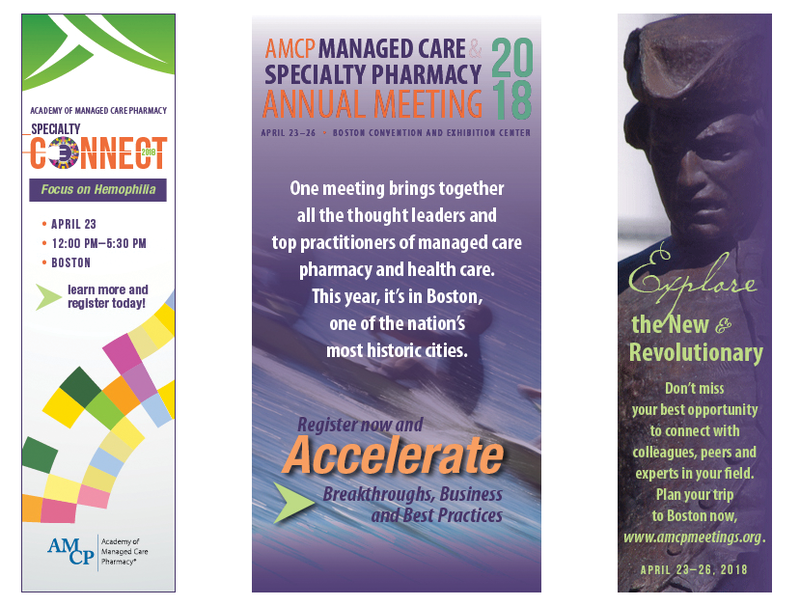 AMCP came to Feathr with two main goals in mind, both related to their AMCP Managed Care & Specialty Pharmacy Annual Meeting that took place in April of 2018. Holly Abrams, Director of Marketing for AMCP, decided to come to Feathr to help her attain her growth goals. It became clear that Ad Targeting was the product for Holly and AMCP because of its ability to help convert website visitors into registrations through retargeted advertising across the internet. 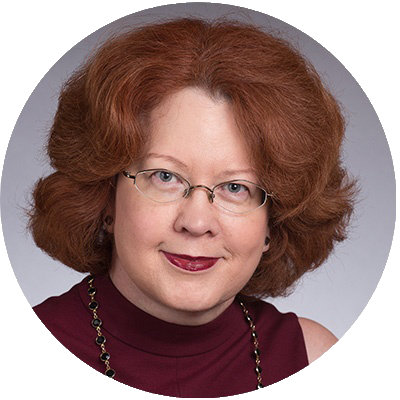 Holly knew that 90% or more of website visitors (that's people who already know about and engage with you!) do not convert when they visit – and that retargeting is the solution for getting in front of them across the web and driving them back to register. She also tested dozens of ad creatives – from your standard meeting overview creative to creatives with the statue of Paul Revere! That variation allowed Feathr’s algorithms to test and optimize her campaigns. Feathr advertising campaigns drove a total of 1,146,286 impressions. Those advertising campaigns drove 1,326 registrations at a $3.64 CPA. Overall their ROI on their investment in Feathr was more than 9x.